Have you ever wondered what was the basis of art works that you have seen that is composed of bits and pieces? 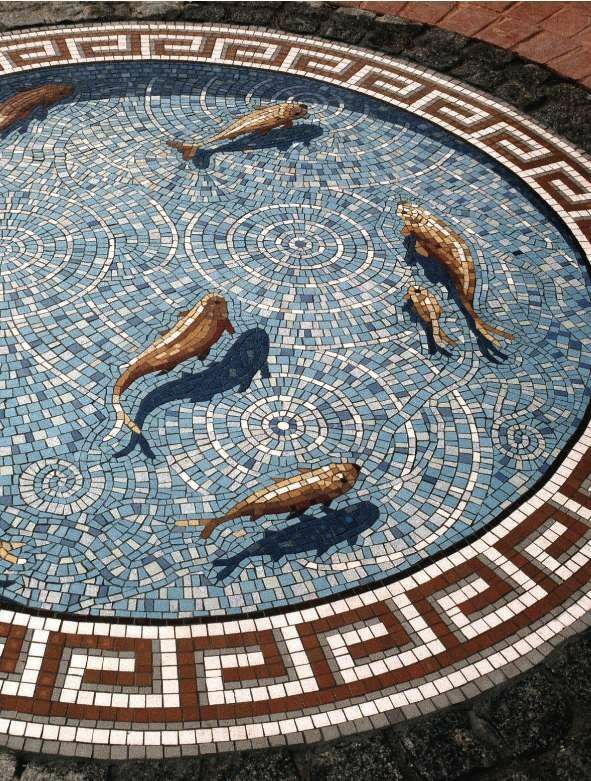 Did you know they come under the category of mosaic art? 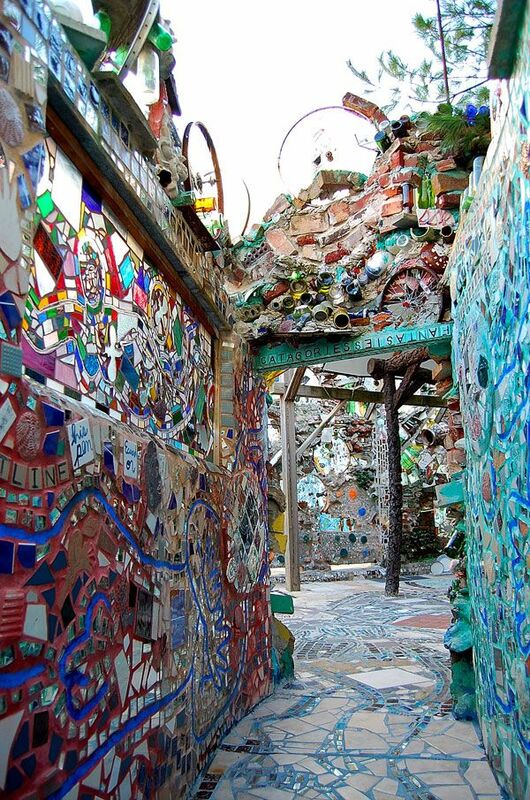 One could almost say that art from junk, which is recycling in art form, is inspired by mosaic art. 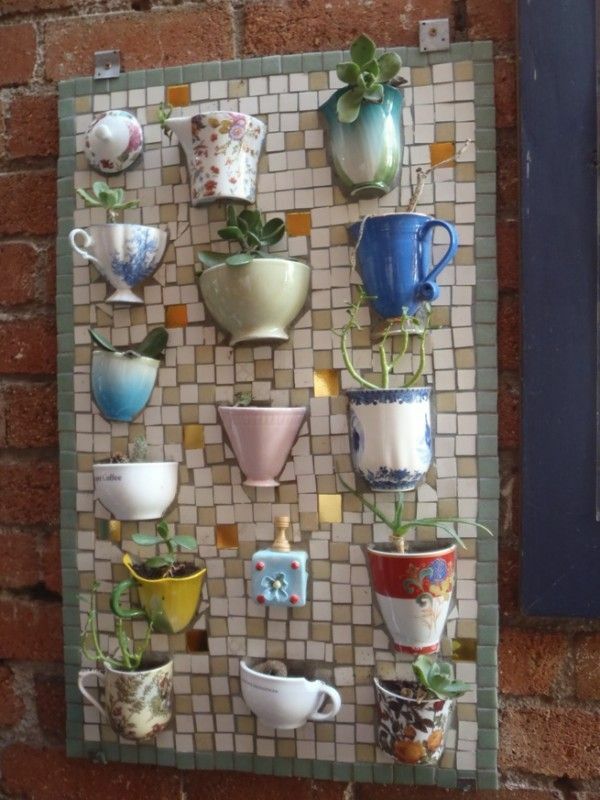 If you are looking for beautiful wall art ideas for your inspiration then one of these can be mosaic art. 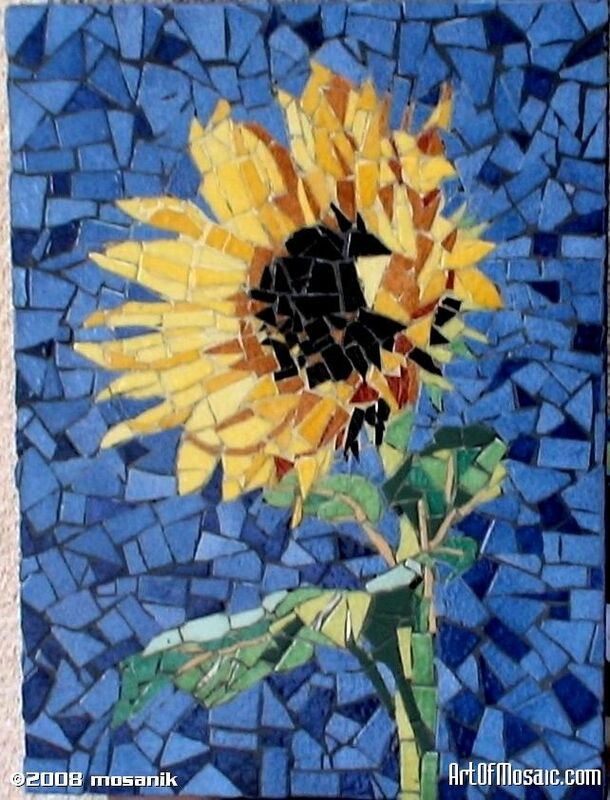 One of the aspects that is noteworthy about mosaic art was that it was also considered very practical as it would bits and pieces to form a noteworthy work of art. 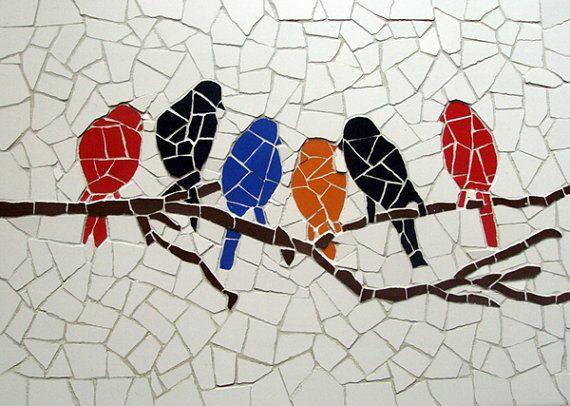 If you think mosaic art was only for artists who create huge works of art, let us tell you that is not the case at all. 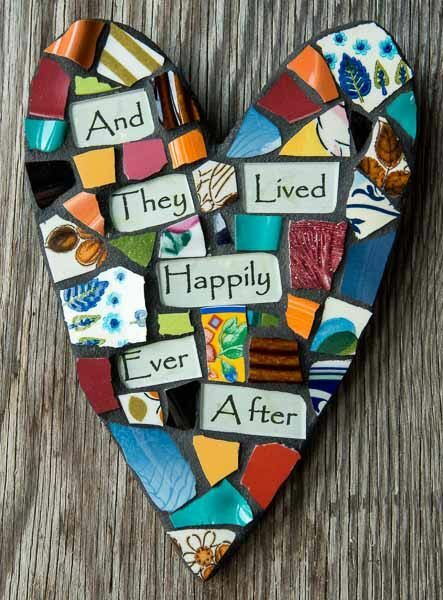 In fact you can borrow some inspiration from mosaic art to come up with cool homemade card ideas for birthday, Christmas, and other special occasions. It is almost kaleidoscopic: If you are child of the sixties or seventies then you must have surely played with a kaleidoscope. 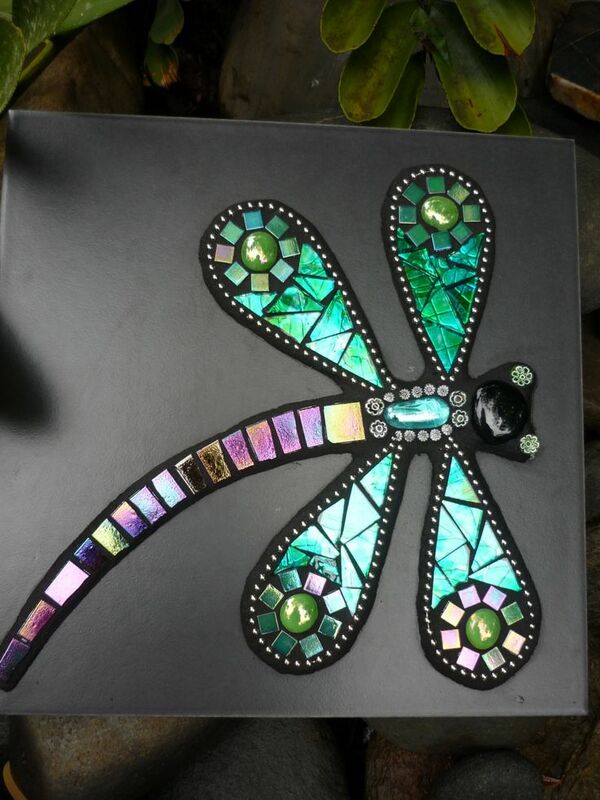 This is a device that takes colorful bits and pieces of glass, spangles etc. 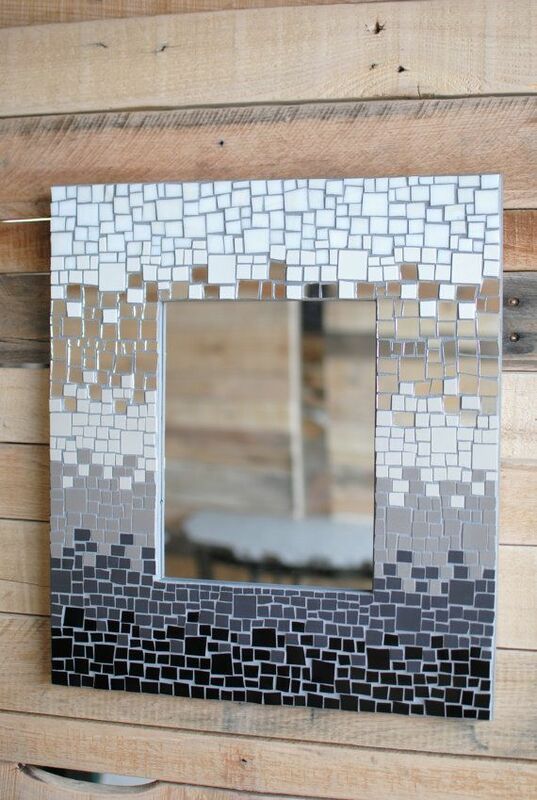 to create patterns with the use of mirrors and glasses. 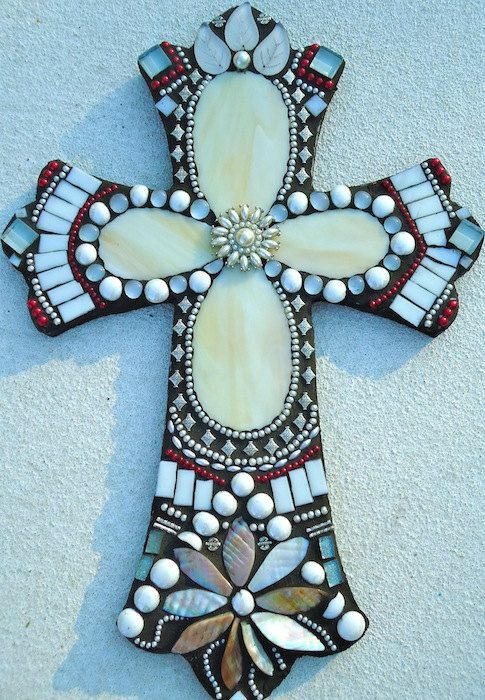 The patterns that come out of this are very unique and keep changing. 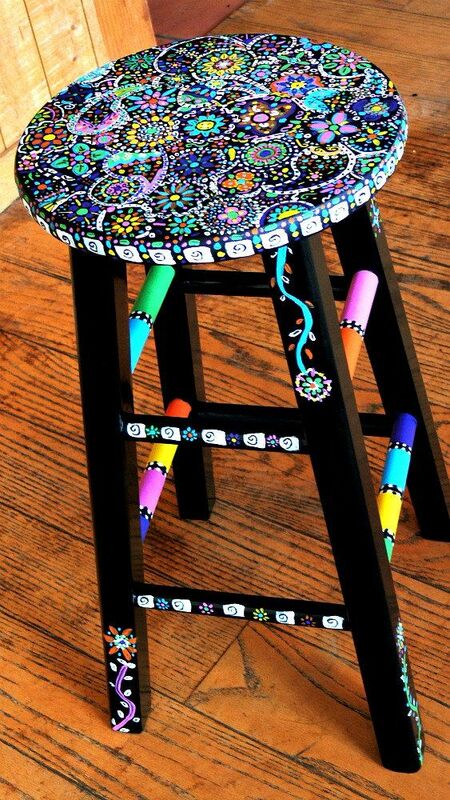 If you remember what these lovely and unique designs that the kaleidoscope used to create, then you will surely be able to related to mosaic art. 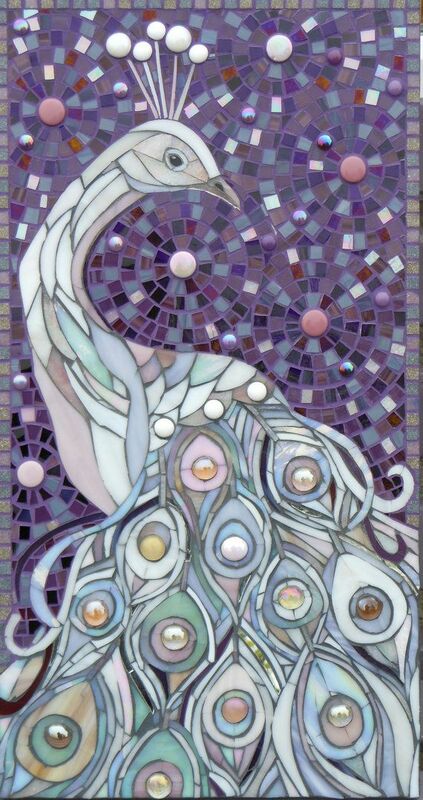 Following a theme: While we compare mosaic art with those created by kaleidoscope, they also have a theme running through them. 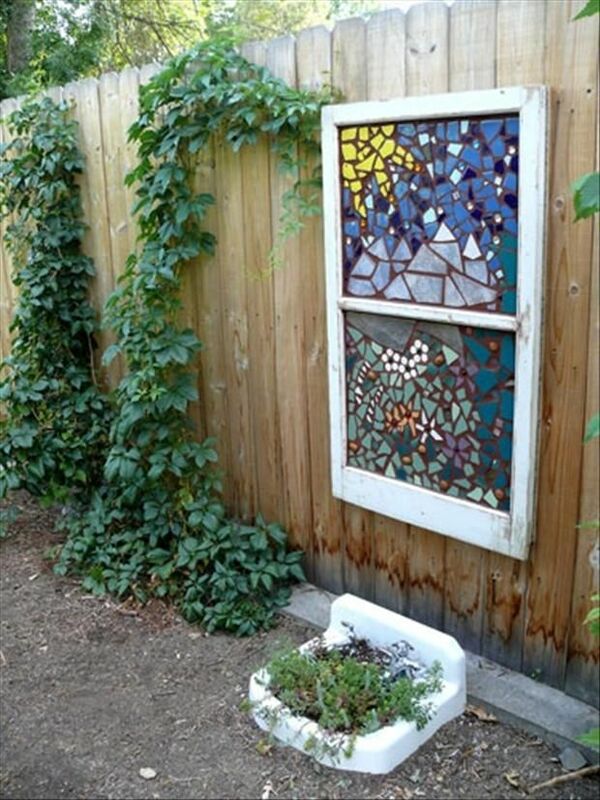 It is not something that is randomly put together but done with a particular theme running underneath. This definitely takes a lot of skill and talent to do so. 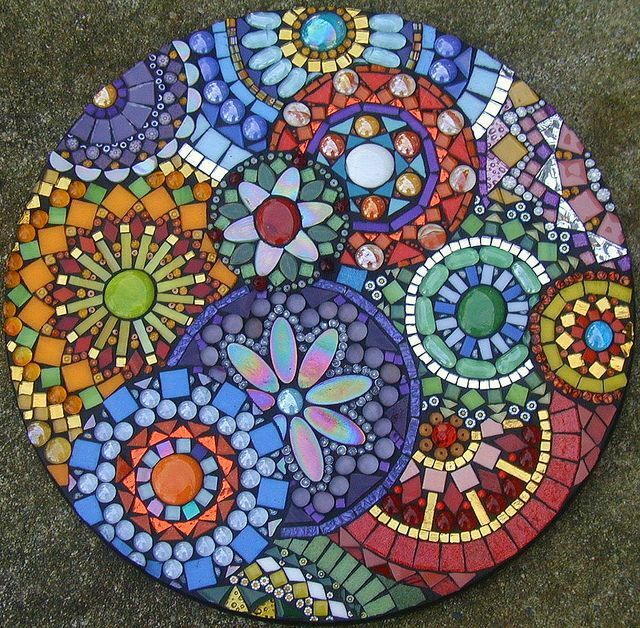 A pattern beneath: Some pieces of mosaic art actually have a pattern like a bowl of water that has birds flocking to them or a bunch of flowers. 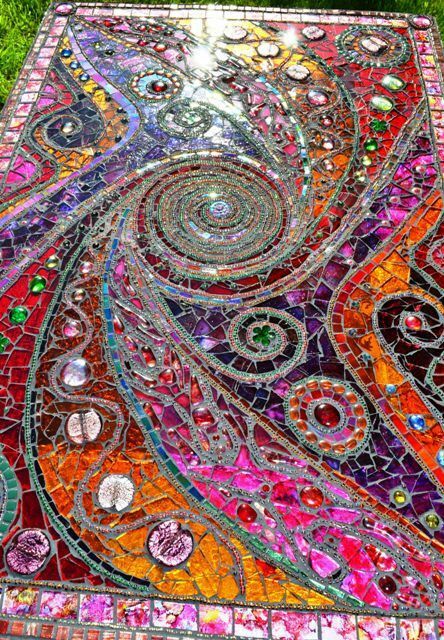 All this is created by sticking together bits and pieces of some materials or the other of different colors and patterns. 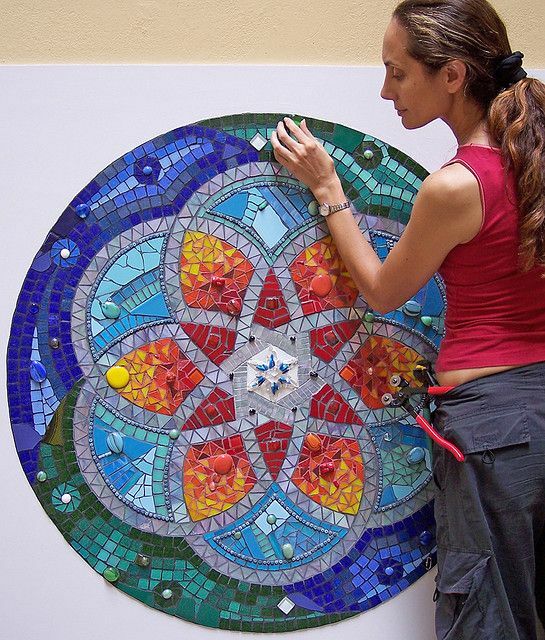 This is a work of art that is very difficult to do and requires a steady hand along with plenty of vision and creativity. Requires thought: Art comes from emotion and creativity when it is related to the concept. 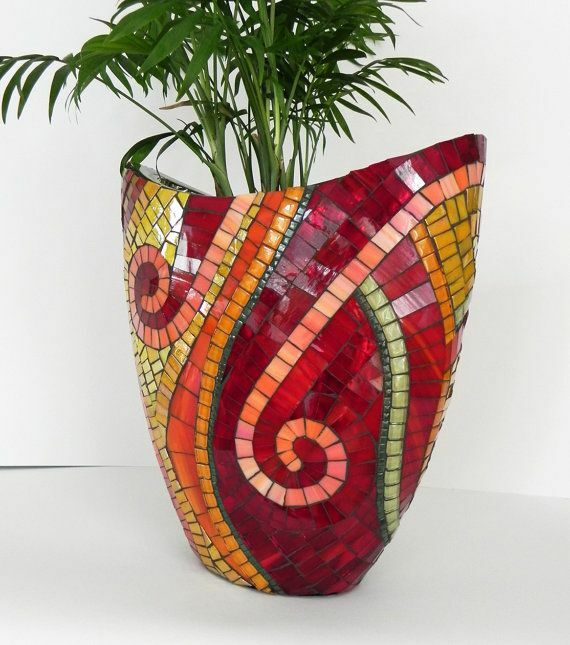 However, when it comes to the execution of the work of art especially one like mosaic art, you have to know that it requires a lot of deliberate thought and planning. It is not something that you can just pick up and do as the mood strikes like some other forms of art. Inspiration everywhere: The best aspect of art that everyone will agree with is that inspiration is everywhere and all that is required is to have the eye for it. 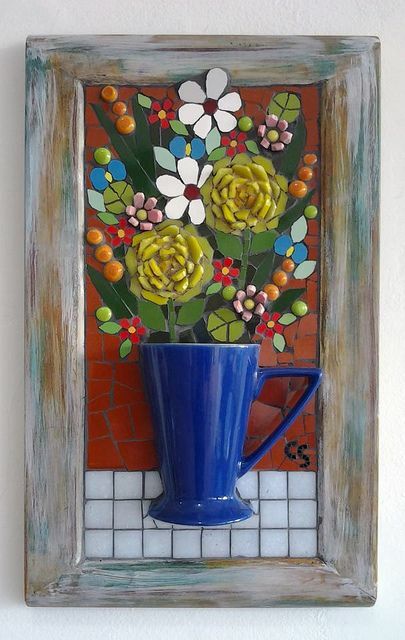 The fact is most people who are into creating art like mosaic art start seeing inspiration in most things, which makes them really good at it. 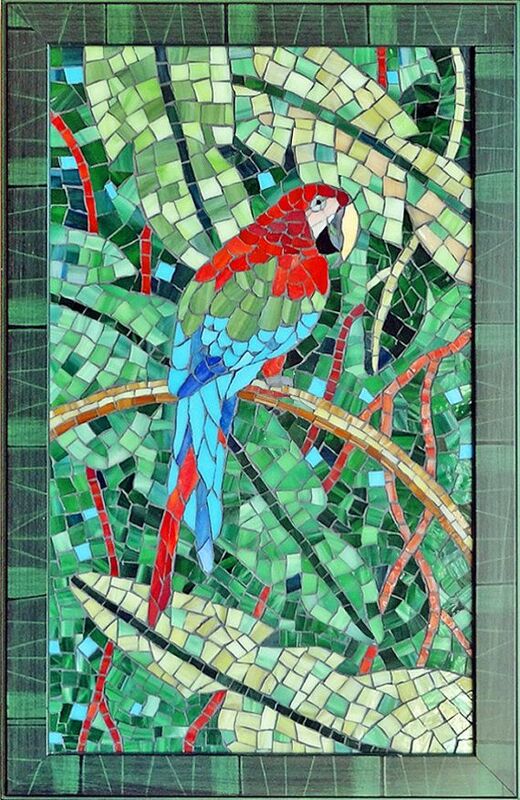 We are sure that when you look at the images given here related to mosaic art, and then you will find more and more details the more intensely that you look at it. 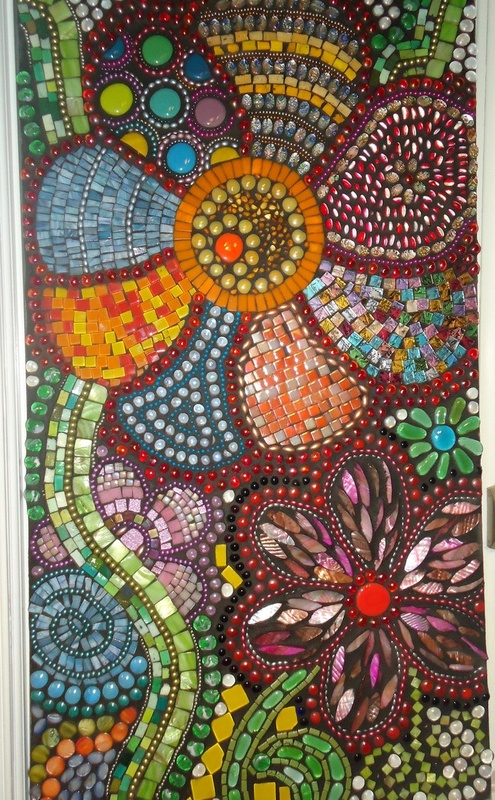 In fact, the best way to enjoy examples of mosaic art is to spend a good amount of time on them. 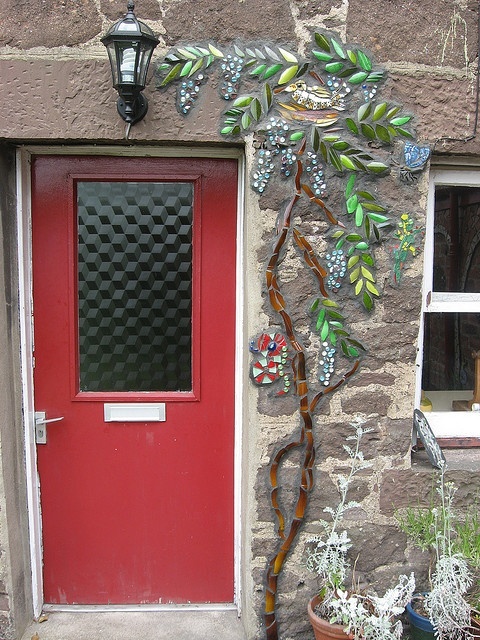 This way you will not only enjoy the art a lot but also appreciate the thought, the creativity and efforts that have gone into the creation of this work of art.